What an exceptional view from this 8th floor beach side property. 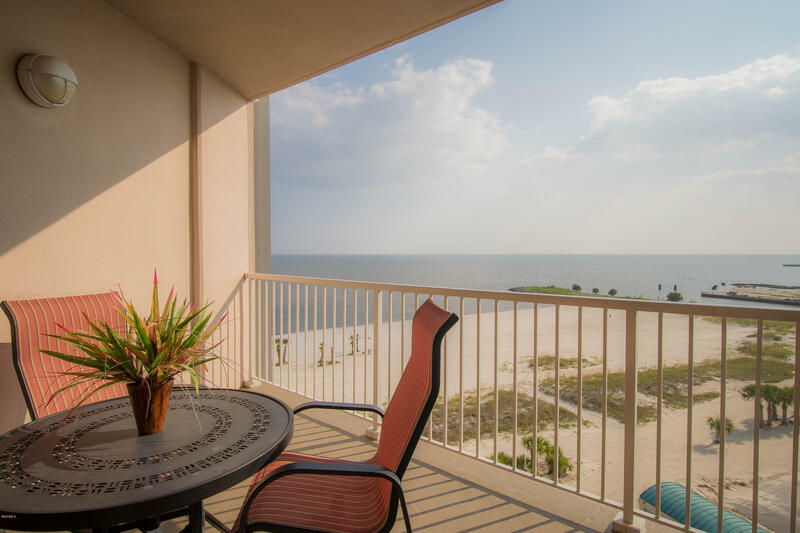 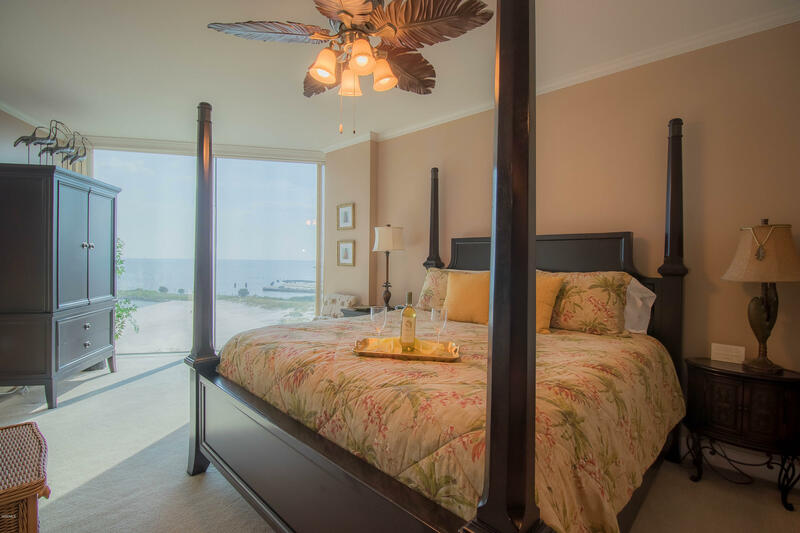 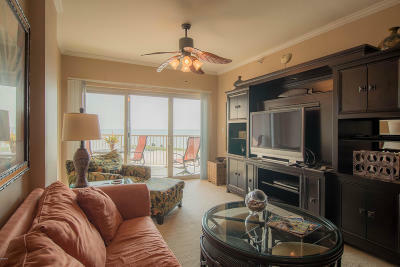 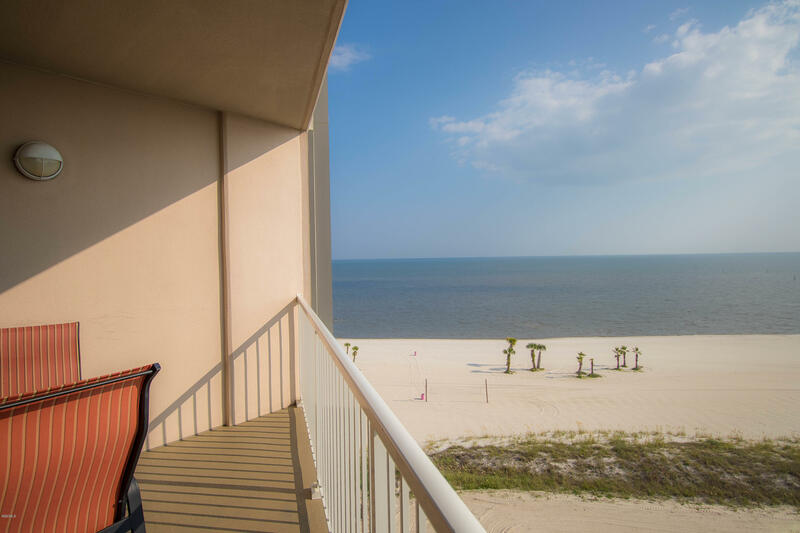 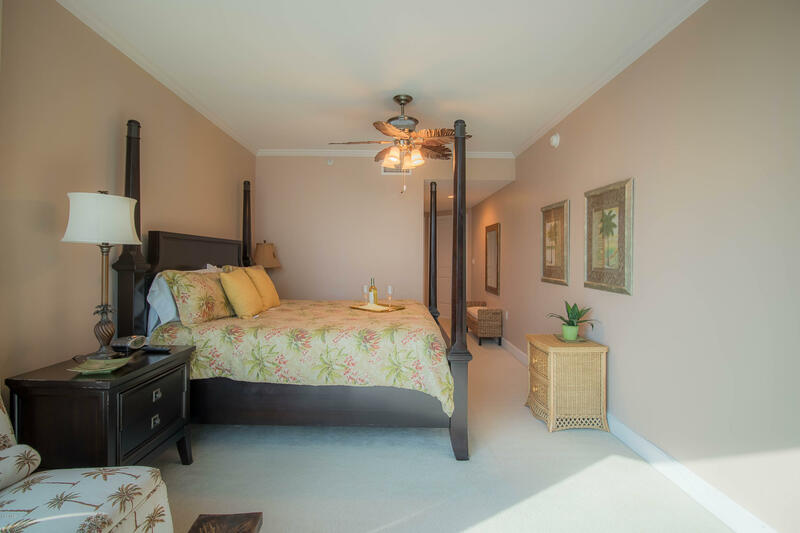 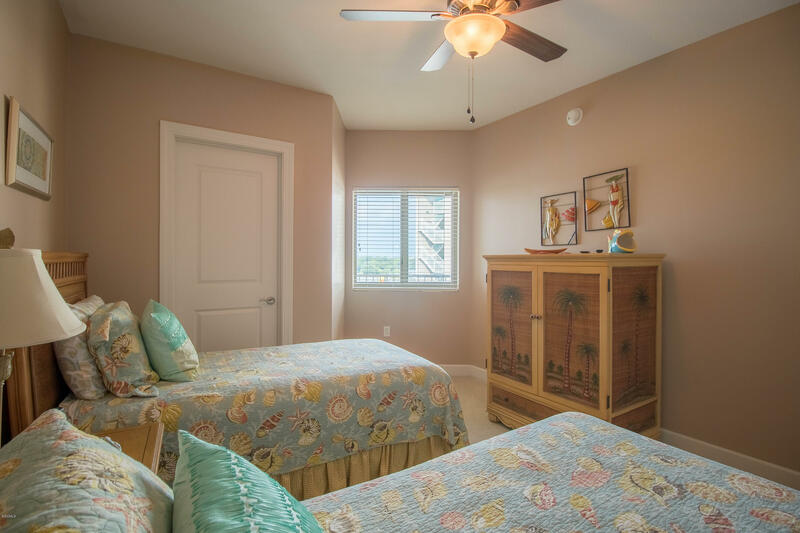 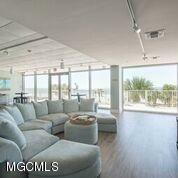 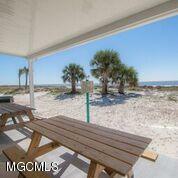 Enjoy the sandy beaches and gulf views from your floor to ceiling windows in the master bedroom. 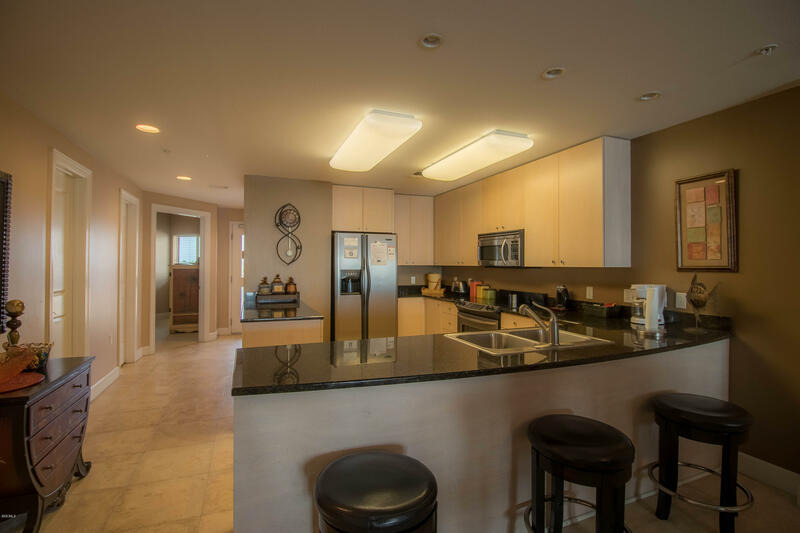 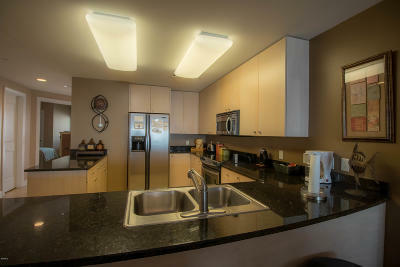 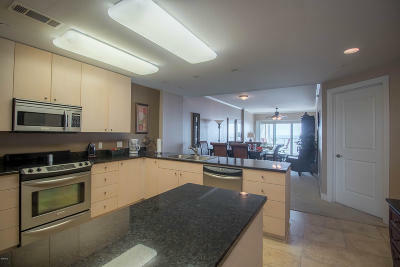 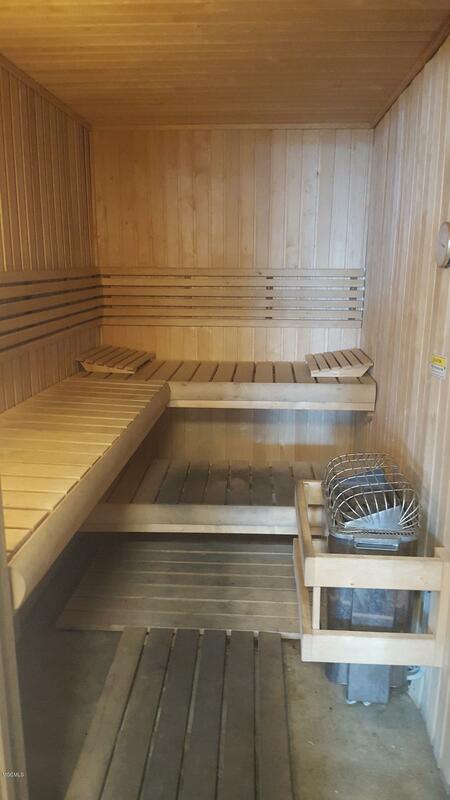 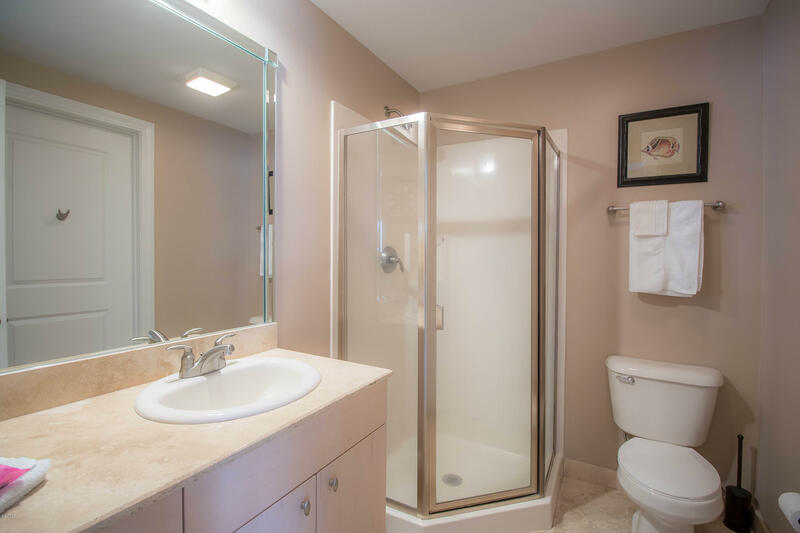 This fully furnished unit has lots of storage, kitchen cabinet and counter top space. 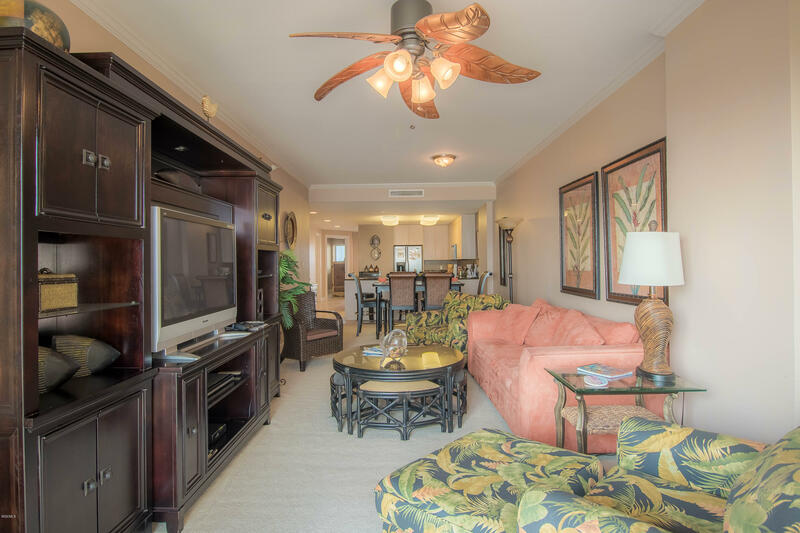 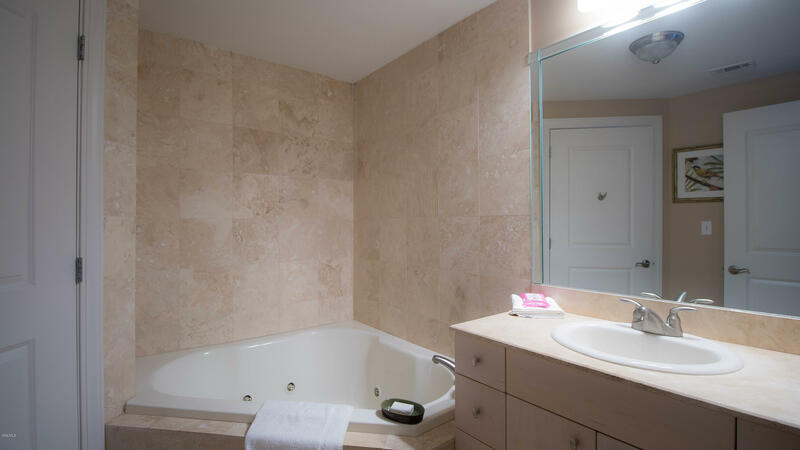 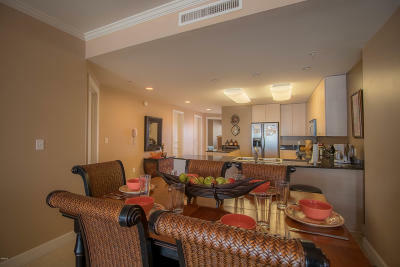 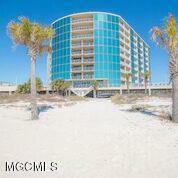 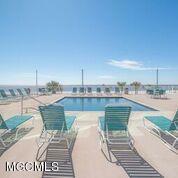 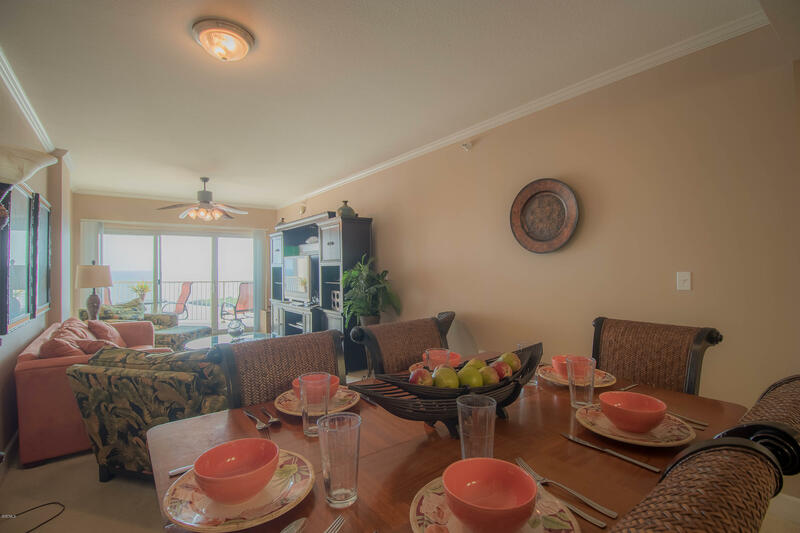 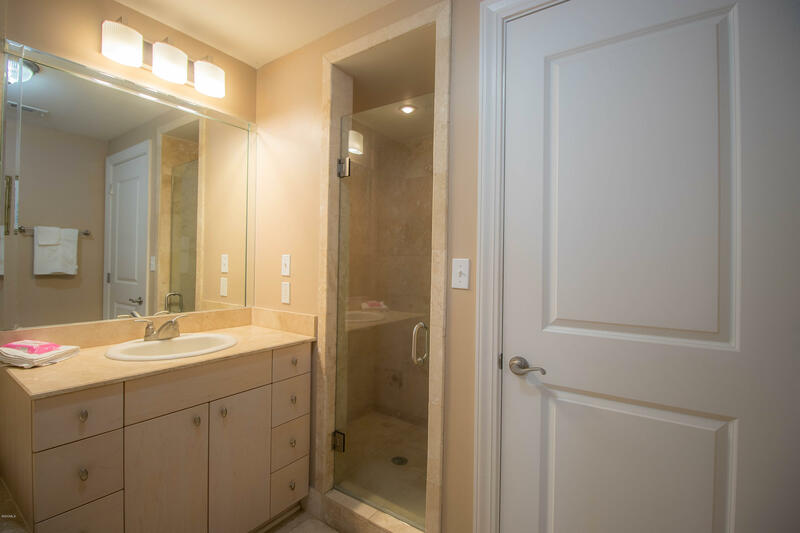 Enjoy the luxury granite counter tops, stainless steel appliances, jetted garden tub and private beach view balcony. 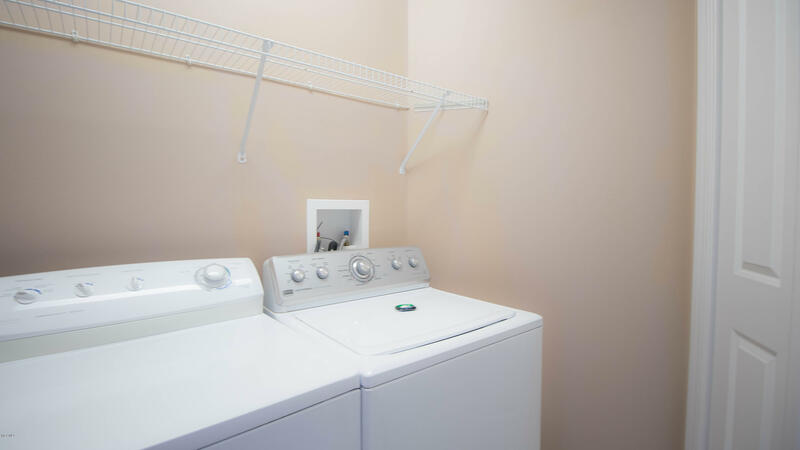 Schedule your appointment before you lose your chance.